Hi, welcome to my blog, LalaLand! My name is Elizabeth Vied, also known as Lala, and this is my personal fashion blog. I am currently a student at Louisiana State University, and I am extremely passionate about fashion and clothes. So, I made this blog to serve as a personal diary of my style, travels, and daily life. I hope you all enjoy and find inspiration to revamp your closet into your own chic style! 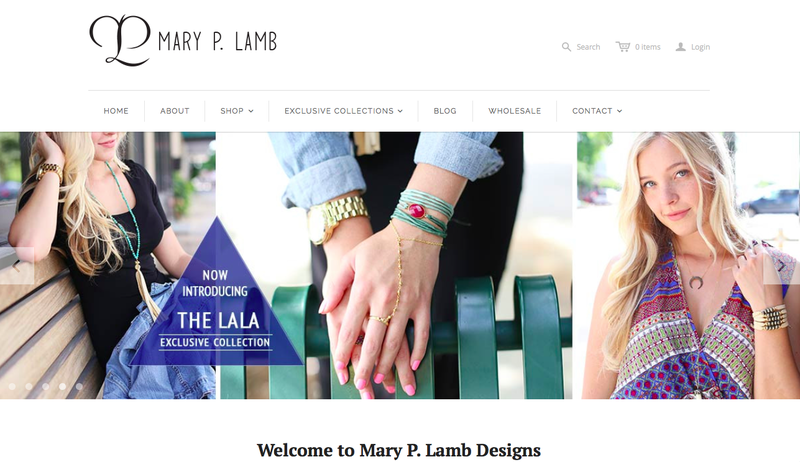 All items gifted to Lala Land are denoted by “c/o”. Please be aware that not all items gifted will have the same views and appearance.